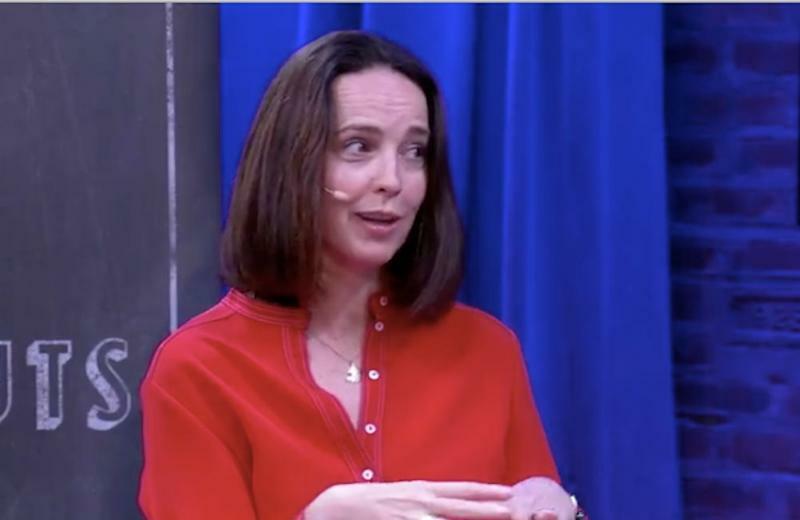 But as consumers get increasingly disillusioned and wary of tech giants like Facebook (FB) and Google (GOOG, GOOGL) amid an onslaught of privacy scandals, Friar said she’s sensing a shift in Silicon Valley. “Tech, broadly speaking, has recognized that trust has to be the North Star. It has to be your number one focus. Because without that, in our case, members, don't want to come to our platform,” she said in an interview for Yahoo Finance’s “Breakouts” series on Wednesday. Friar is deeply familiar with scaling startups, having served as Salesforce’s SVP of strategy and most recently the CFO of Square (SQ). 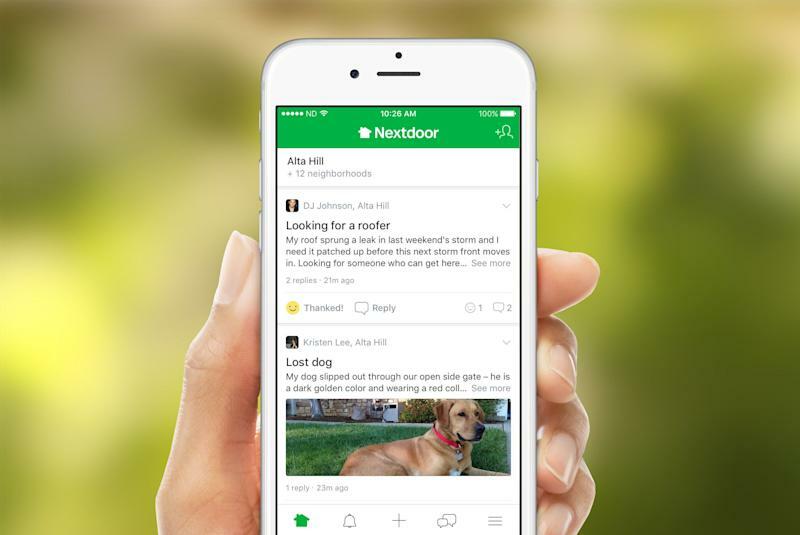 She said while she hadn’t been looking for a new opportunity, Nextdoor’s unique mission and untapped potential made the gig an opportunity she couldn’t pass up. Citing “21 Questions for the 21st Century” by historian and philosopher Yuval Noah Harari, Friar highlights a popular topic of conversation today.